The average customer uses 10 different channels to talk to companies. For Millennials and members of Generation Z, social media is the third most popular method of communication, behind mobile apps and live chat. 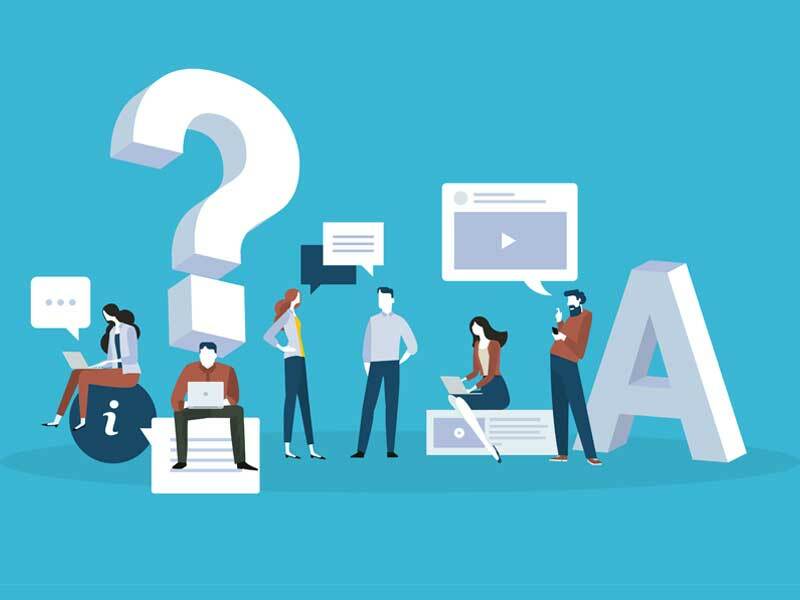 These findings from Salesforce’s 2018 State Of the Connected Customer report aren’t revelatory; the need for social-media customer support is well-understood. But, what’s more difficult to figure out is scaling social customer care appropriately so that it can be personalized, dynamic and time-efficient. That’s a challenge companies around the world are undertaking, including Alaska Airlines. “From the customer’s perspective, social mentions are now just like calling your place of business. It’s critical that we answer every single call,” says Michael Roy, head of customer care for Alaska Airlines. The airline moves more than 150,000 people a day, but only 85 percent of its flights leave on time — and that’s on a good day. Delays are most often caused by factors out of the airline’s control, such as bad weather, yet it still results in thousands of customers turning to the company on social media to get answers and support. How can a big company treat each and every one of those social interactions in a personalized, empathetic way? As Alaska Airlines demonstrates, scaling and supercharging service is absolutely doable — but it often takes some creative thinking and strategic operational changes. Delivering personalized social media support at scale is a challenge that will continue to define customer support well into 2019, says Frankie Saucier, Home Depot’s leader on social customer care. According to Saucier, companies generally have three levers they can pull: people, process and technology. Some companies try to pull the people lever by adding headcount to their social teams. However, that strategy has its limits due to the expense associated with onboarding new agents, she cautions. It’s also not dynamic enough to respond to changing needs in the contact center. For instance, adding dozens of seasonal employees could help a company handle the holiday season — but what happens to those employees you paid to hire and train once January rolls around? However, success isn’t about cranking one lever to the max and dialing down the other two; it’s about finding the perfect blend of all three. That rings true for Alaska Airlines, which has become adept at moving those three levers in concert via the diversification of its support team. The airline has created hybrid-like social care teams which handle support, as well as some elements of marketing and PR. In practice, Roy says team members might handle complaints, but they may also respond to positive social mentions and push out key information — for instance, how weather events might affect flights. Roy recommends giving agents key messaging, and encouraging them to talk around those topics in a personalized way. “We’ll provide the talking points to our social agents, but we don’t allow them to copy and paste. We want them to interpret our talking points and deliver a human response to our social customers,” he explains. 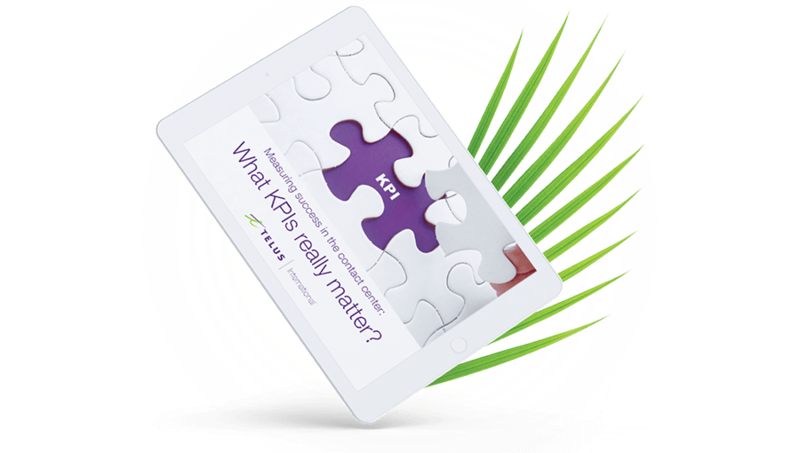 Measuring the success of social customer care requires a unique suite of KPIs. Roy predicts companies will move beyond traditional metrics like response time, and include harder-to-measure metrics like tone and quality of conversation. “We have a team specifically designed to analyze social interactions and give our agents feedback on their tone and quality of conversation,” he explains. 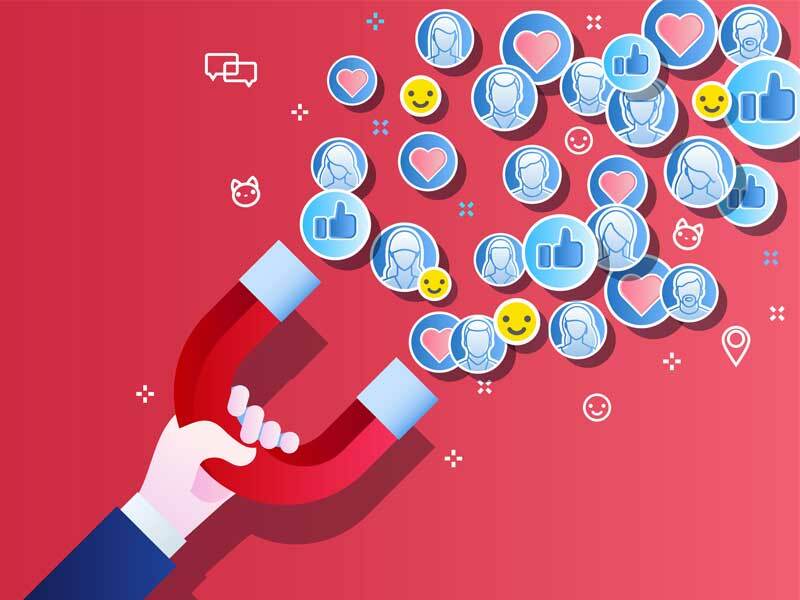 As social media support evolves, it will become increasingly important to keep the entire organization abreast of your social support team’s capabilities. “Every day, I put out a newsletter to our social care agents that not only tells them the ‘what’ of their jobs, but also the ‘why’ so they can understand their strategic roles within Alaska,” explains Roy. As it turned out, the newsletter was so popular that people in other departments asked to sign up. 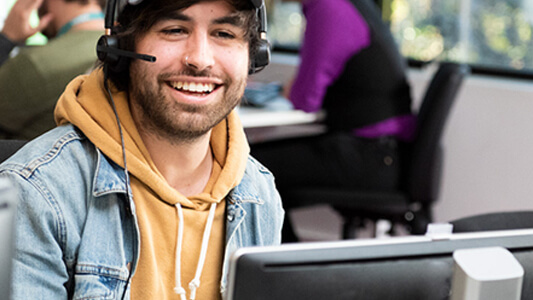 That’s indicative of a growing sense that customer service is not only the responsibility of contact center agents, and that care is delivered outside the traditional channels. Roy predicts private messaging will be a greater focus as we approach 2019, while Saucier thinks social care will extend beyond Facebook, Twitter and Instagram. “Brands will start focusing on reviews and folding it in to social care,” says Saucier, referring to review sites like Yelp, TripAdvisor and Google Reviews. “Figuring out how we can respond to reviews in a timely fashion so that we’re able to impact that particular experience, rather than saying we’re sorry later, is something that will be trending,” she adds. No one is immune to the demand for social customer care. It’s an expectation that traverses industries, customer bases and languages. From the smallest start-ups to the Fortune 500, companies will not only need to define what their ideal version of social support looks like, but also what they want customers to get out of their relationship.